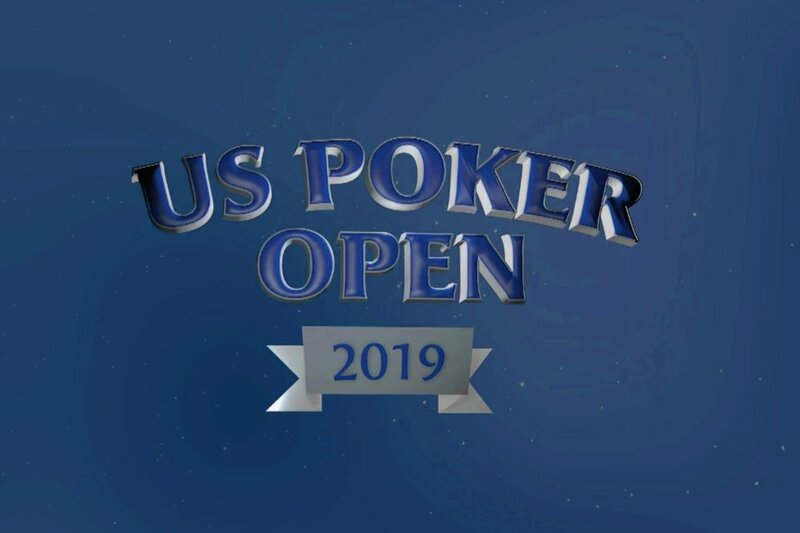 The 2019 U.S Poker Open is underway and Faded Spade poker playing cards will be in the air for the 10-day high stakes poker event. The poker series is held in the PokerGO Studio at the Aria and live streamed on PokerGO from February 14 - 23. The best players in the world will compete for the U.S. Poker Open championship title by playing though a variety of poker games from No-Limit Holdem, Pot-Limit Omaha, Short Deck NL Holdem and even mixed card games. In addition to the prize pool payouts of each tournament, the player to score the most points throughout the series will take home a $100,000 prize and U.S. Poker Open trophy. We’re proud to have Aria and PokerGO as a Faded Spade poker playing card customer. 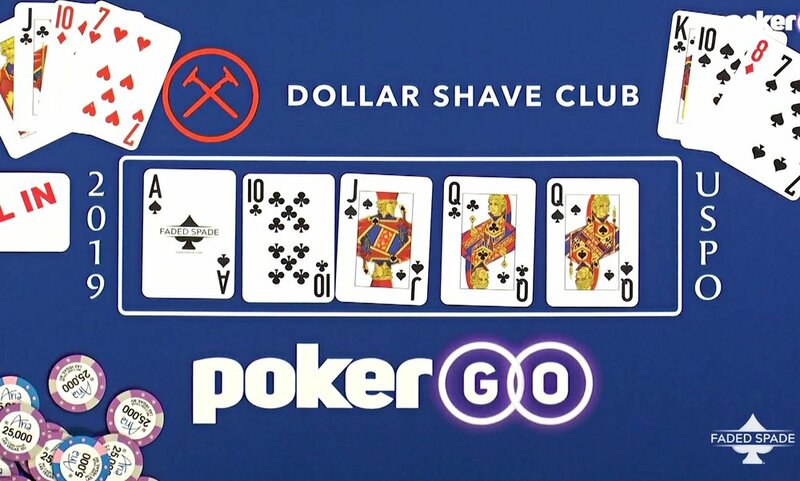 You can see Faded Spade poker playing cards on all PokerGO original poker tournaments and cash games like Super High Roller Bowl, Poker Masters, U.S. Poker Open, Poker After Dark, Friday Night Poker and more!